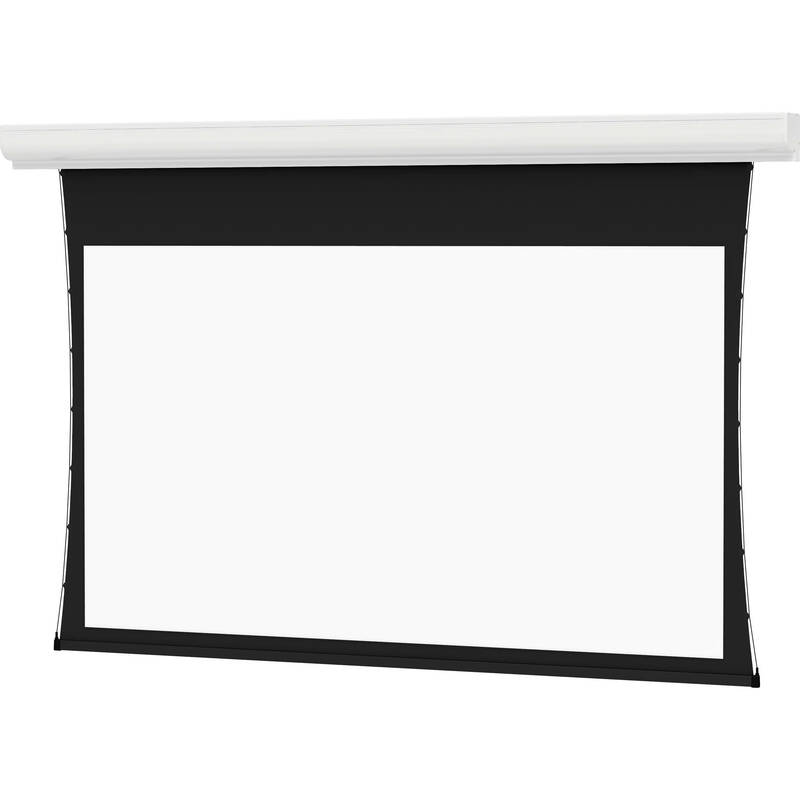 The Dalite 60 x 96" Contour Electrol Motorized Front Projection Screen makes a great addition to any school room or business boardroom. It features a strong extruded aluminum case which is available in either black, white or graphite finish. When not in use, this screen easily retracts into its case which can either be mounted on a wall or in the ceiling. The Contour Electrol is a beautiful addition to any installation.